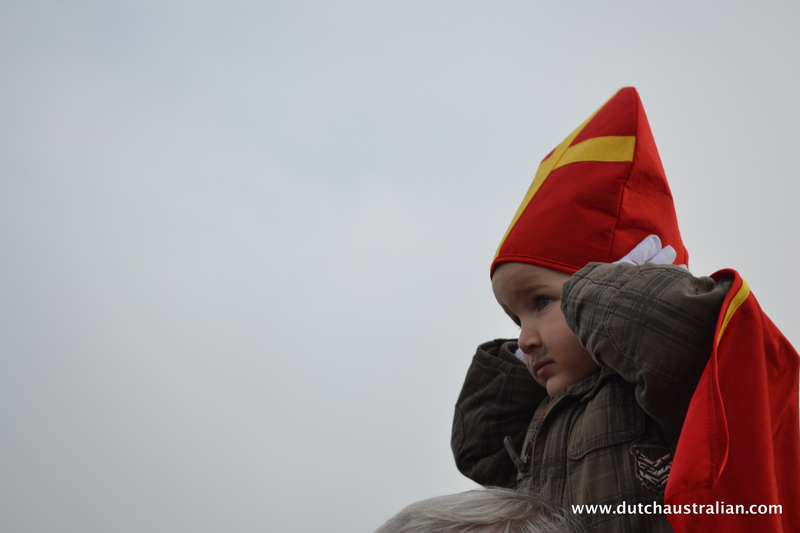 Last year we really enjoyed the 2012 Sinterklaas arrival in Maasluis so headed there again this morning. 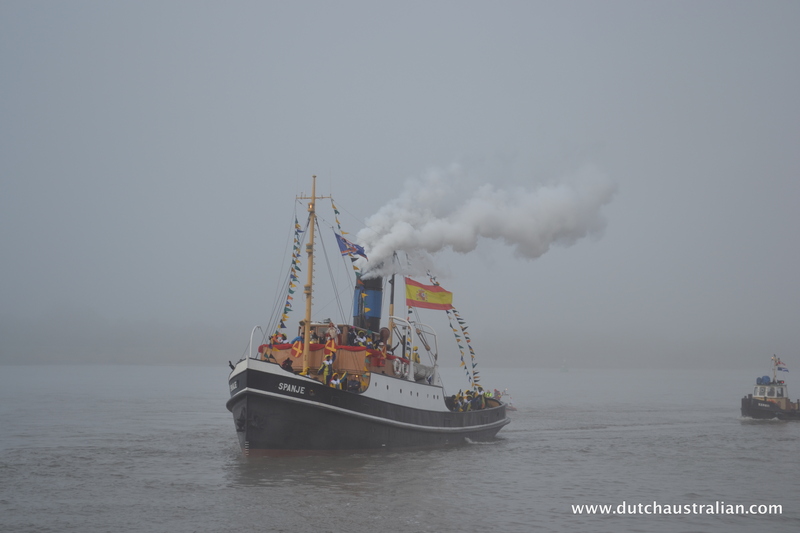 It was a cold, foggy morning but that didn’t stop hundreds of parents and children lining the harbour to wait for Sinterklaas’ steamboat. I always enjoy seeing the children all dressed up. We didn’t make much of an effort with our own children I’m afraid, and both of them are still little Aussies at heart I think and really felt the cold! So did I, my fingers were frozen. My Dutch Australian friend, Kristen’s kids looked gorgeous though, look at this cute little Sinterklaas…the foghorns on the ship were a little loud for his liking though! 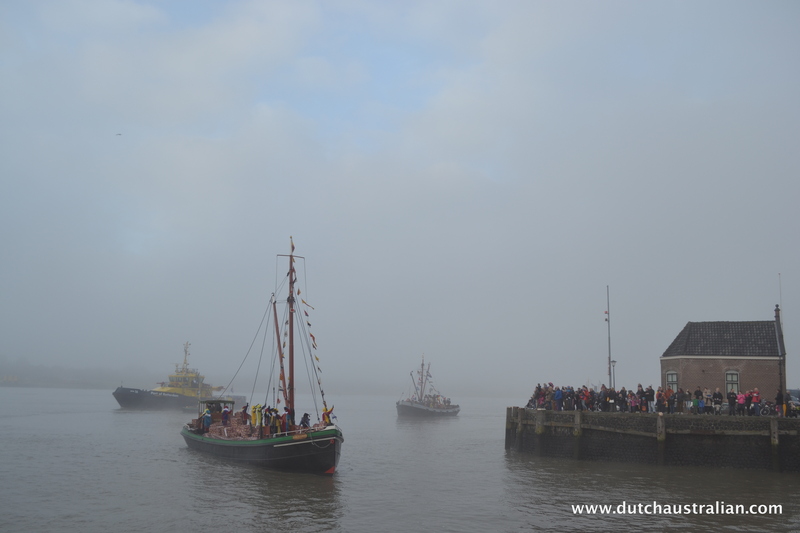 It’s a lovely place to watch the intocht as the ships arrive out of the fog. 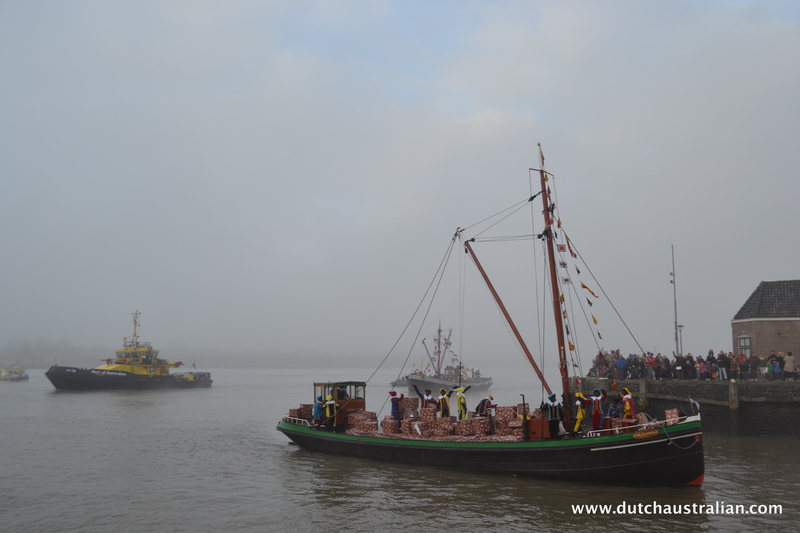 First the two pakjesbooten and then the ship with Sinterklaas on board. 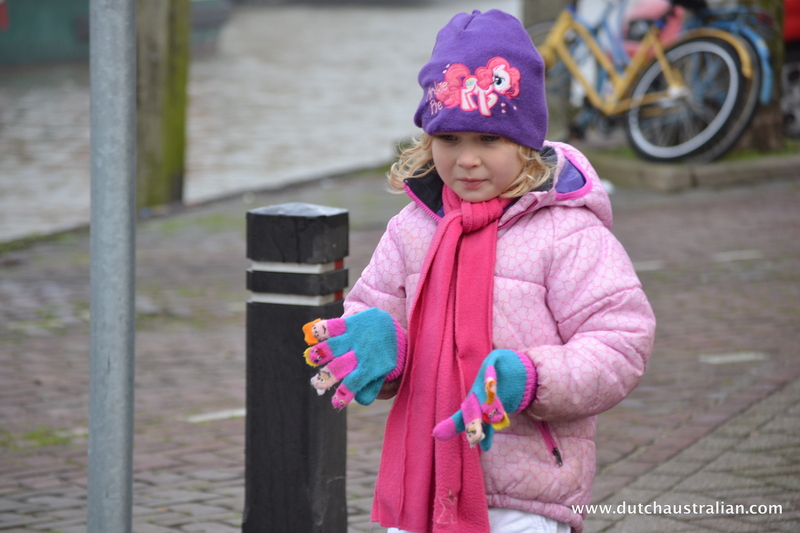 We followed the boats into the centre of Maasluis where Sinterklaas and crew disembarked and we watched the Pieten unpack the pakjes. It was just a little crowed and cold though so we didn’t stay long. 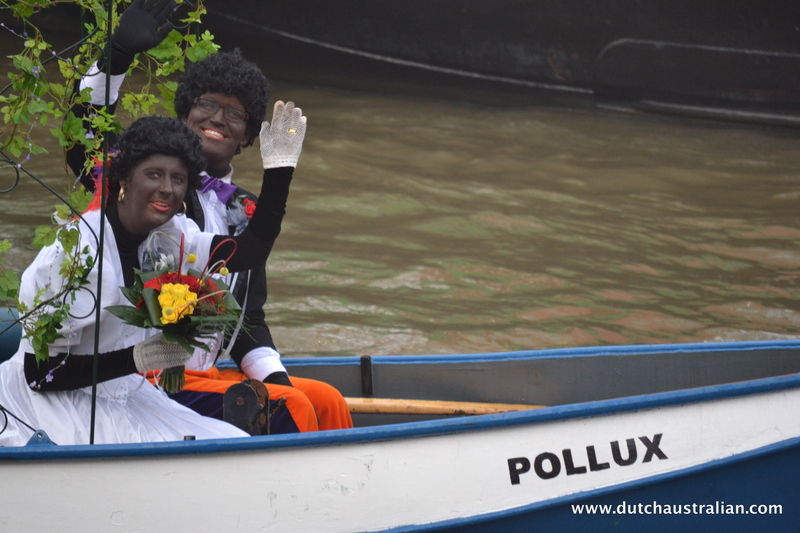 We did enjoy watching a Piet wedding boat arrive. 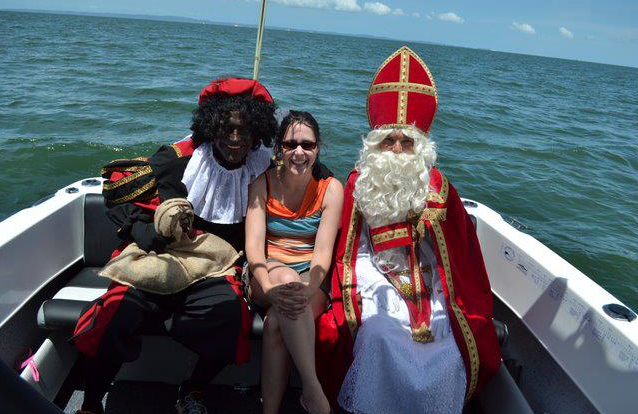 For the remainder of my photos, you can visit the 2013 Sinterklaas Maasluis album on the Dutch Australian Facebook Page. Rich Theemling from Holland Photography was also there (love his work!) 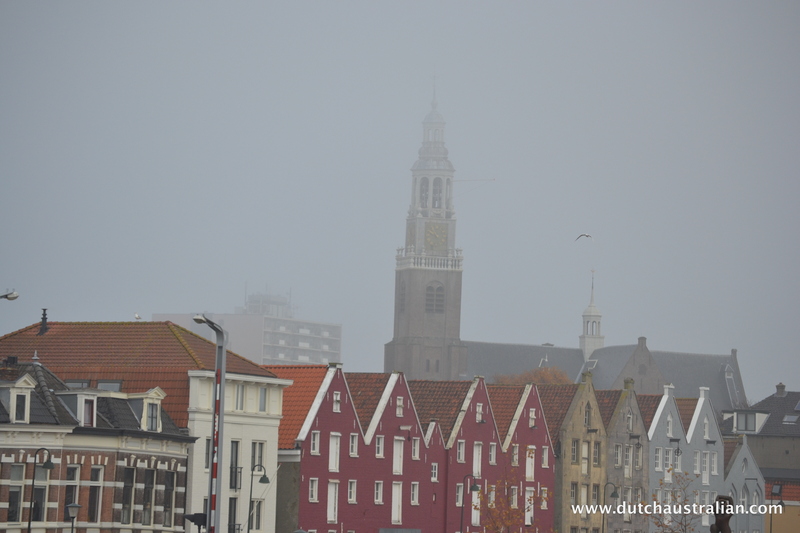 and you can see some of his amazing photos on the Holland Photography Facebook page . I also have a short video, with all the excitement of the steamboat and horns blaring over on my Instagram account. All in all, very different to the Australian 2011 Sinterklaas celebrations with the Duyfkenschool in Brisbane , were I got to go on a speedboat in the sunshine!! It looks like it was a lot of fun. Seeing things like this brings out the big kid in me. Yes it’s often hard to tell if my husband or the kids are having more fun!